The invitations are your guests' first impression of your wedding, so make sure they reflect your style, and formality of the celebration. This means, when your guests receive their wedding invitation, they will immediately form an impression of the ceremony to come. This is why selecting the invitation – the paper, the style, the wording – is an important first step in your wedding plans. Experienced stationers are your best guide, and their advice is available at no charge when you purchase your invitations in their store. Not only do stationers offer assistance on the invitations, but they can also provide helpful hints on when to order and mail while also determining proper postage budgeting and a myriad of other details. Take time familiarizing yourself with all the (frightening) specific wording conventions and addressing rules - if only to understand what others will expect. Feel the paper samples. What impression do they give? Is it Understated elegance? Is it Fun? Is it Whimsical, or Romantic? 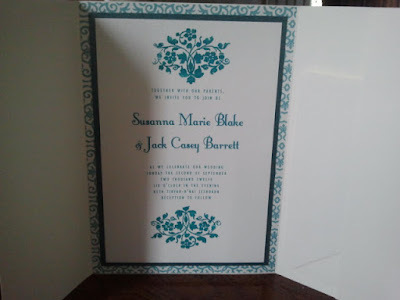 An engraved invitation is distinctive and elegant; however, thermography printing is less costly and very acceptable. Your stationer will know the etiquette for proper wording including unusual situations such as divorced parents, second marriages, professional titles, and religious customs and so on. 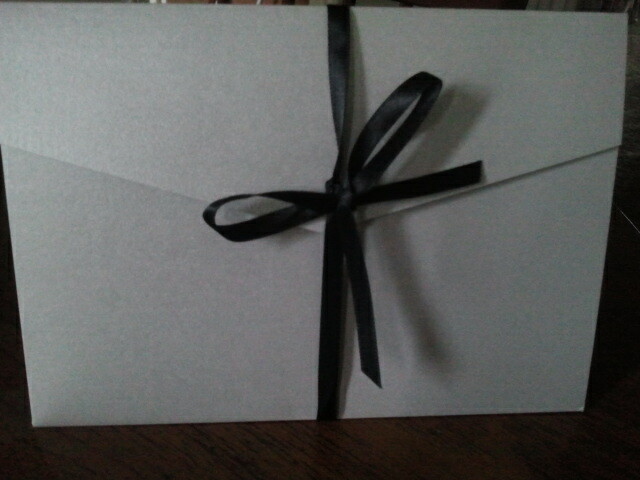 Envelopes should be hand addressed in black or charcoal gray ink. 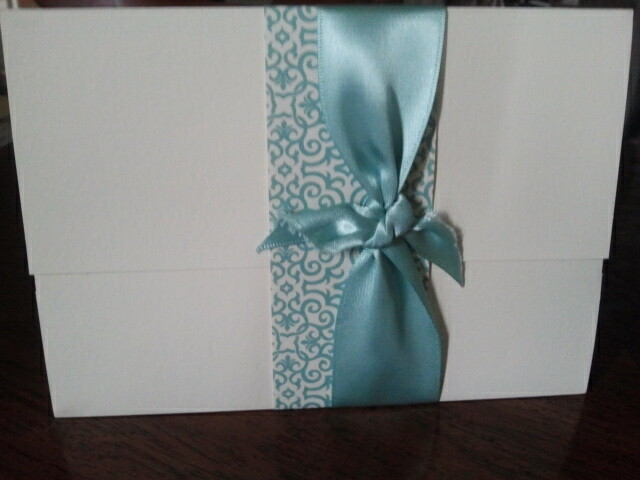 You may also choose professional hand calligraphy or an automated calligraphy machine for the envelopes. 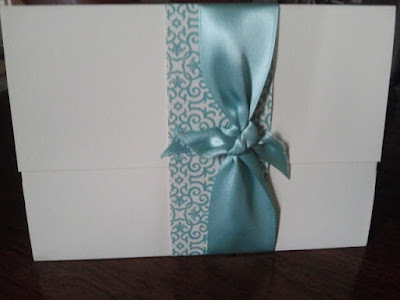 To determine how many invitations to order, count each couple and a single guest, each attendant, parents, family, clergy; order extra invitations to handle surprise and extra envelopes for address mistakes. Be certain to pre-stamp reply cards, weigh the complete invitation to ensure correct postage and remember to select attractive stamps. 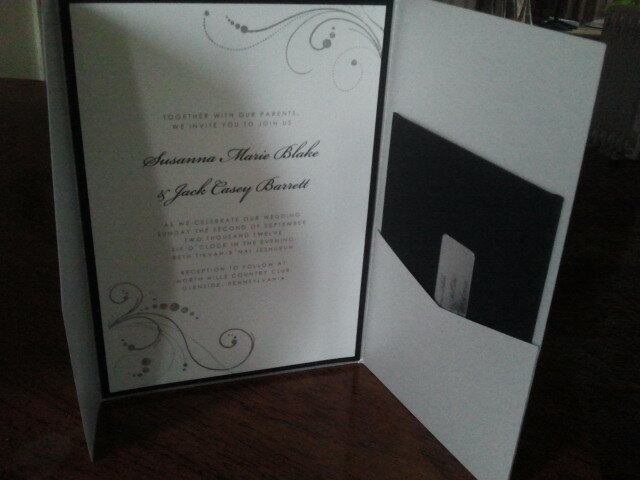 Related: (previous post) What will Your Invitations Say About You?